The 2016 summer Olympics are in full swing and we're not missing a beat at Riva Grill! 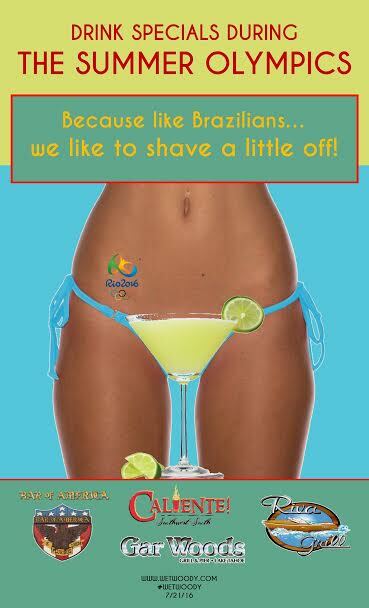 We have the games playing on our 80" TV in the lounge as well as our three other 55" TVs so be sure to grab your seat and ask your cocktail waitress or bartender about our Olympic drink specials! What events are you most excited about? 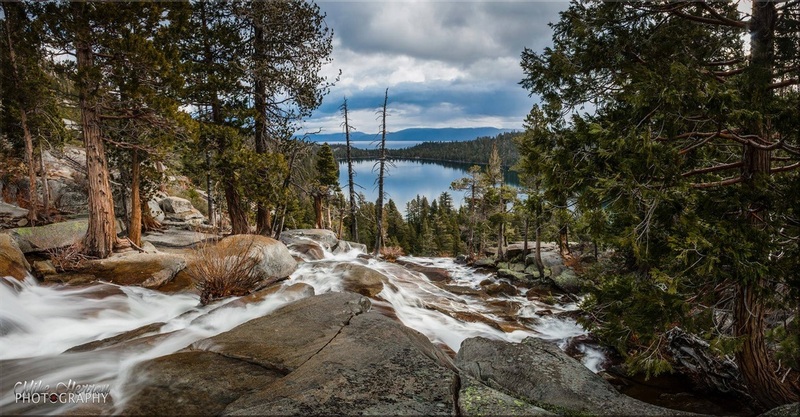 The Tahoe Fund is a non profit organization that improves the extraordinary natural environment of the Lake Tahoe Basin by building broad support and funding for projects and programs that restore and enhance the Lake for the enjoyment of current and future generations. Here at Riva Grill, we are proud to be a part of the Green Bucks program, a donation based program that contributes to hiking and biking trails, watershed restoration projects, wildlife protection and environment stewardship programs. By adding a donation line on every payment that is processed on a credit carde, our generous guests have donated one dollar at a time to contribute to the overall well-being of this place we call home. Thank you for everyone that has supported Riva Grill as well as the Tahoe Fund through the Green Bucks program, this has really been a great example of how the smallest effort can add up to make a huge difference. Check out this video below to learn more! 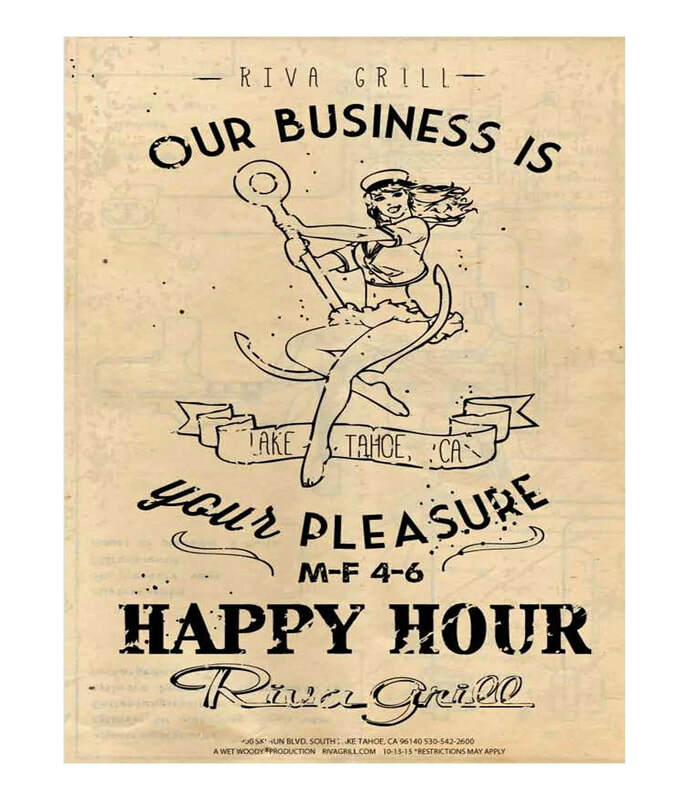 Here at Riva Grill we are excited to run another winter of Fish Taco Fridays, a tradition that has carried through over 10 seasons! If you've never been, it's an experience not to miss whether you live in South Lake or are visiting for a ski weekend. 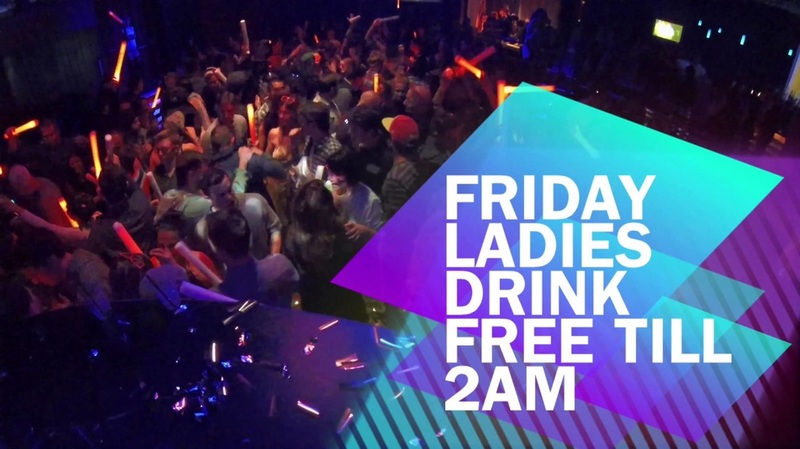 Every Friday from 6-10 we offer drink specials on margaritas, our signature cocktail - the Wet Woody, Coronas & Modelos, a rotating liquor special and our famous fish tacos. Live music from 8-11 by Strange Weather Unplugged and the most fun part...raffle prize giveaways every hour! We partner with local business around town to give away some seriously awesome swag, gift certificates, ski/snowboard gear and various services. Without our rad sponsors, Fish Taco Friday would only be half as fun, and nobody likes to be shortchanged. We'd like to thank our sponsors and recommend you go say hello next time you're in town. There are lots of places that offer similar products or services, but we partner with the best and promise you won't be disappointed! 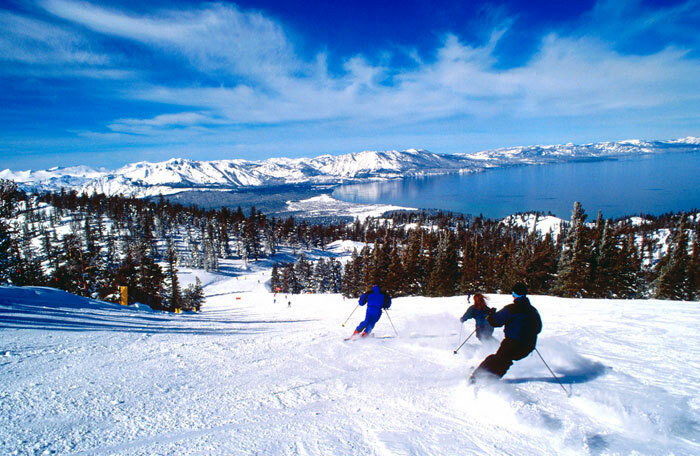 Right up the road from Riva Grill, Heavenly boasts some of the greatest runs in the Sierras with vast terrain and breathtaking views of Lake Tahoe. A family favorite: ski lessons for the kids and more bars and lounges than you can count on one hand; everyone wins! 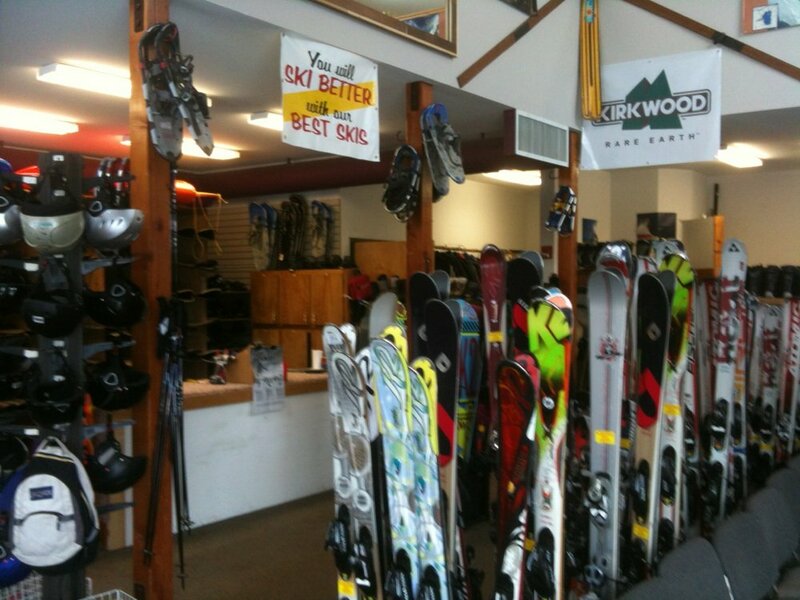 Also located on Ski Run Blvd, Ripp 'n Willies is your ultimate rental and repair hub. They'll hook your skis or snowboard up with a great tune and wax, or don't have gear? They've got you covered. Get everything you'll need for the mountain. 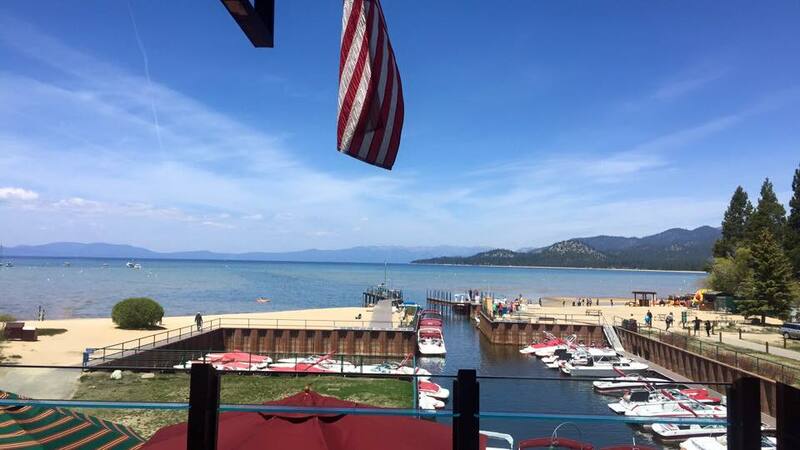 Catty Corner to Riva on Ski Run Blvd and Lake Tahoe Blvd you'll find our friends at Pier Sun Tanning salon. The owners are so friendly, the place is uber clean and you'll walk out a few shades darker than you got there. You'll pretty much land at the front door straight from the Gondola. Great resort, friendly staff and walking distance to all the Heavenly Village madness and fun! A little boutique filled with all the glam you're looking for on a girls night out or special event weekend! 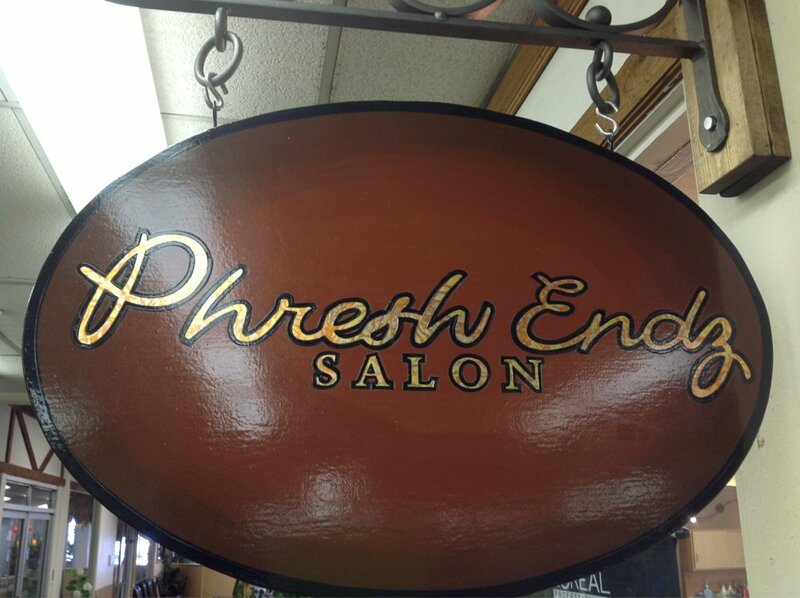 From a blowout to a whole new hairstyle, this place as you covered. Nicest guys ever! Experts at what they do, you'll think you're actually a better skier! 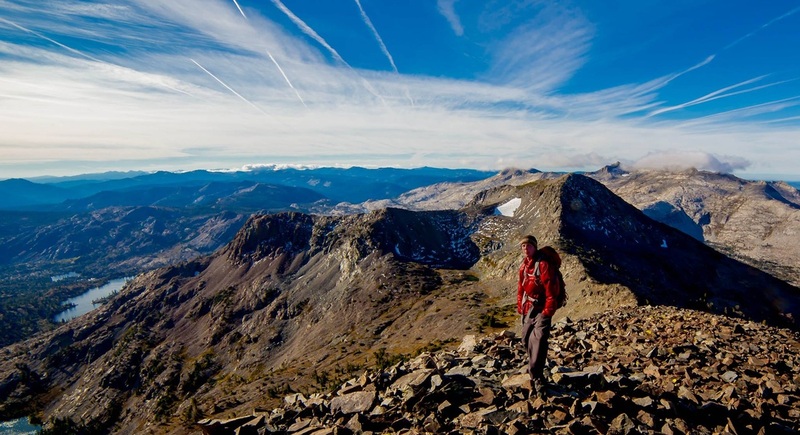 Don't head to the mountain before getting a nice tune up and pick up any mountain accessories you may have forgotten. All the fun to be had at Opal Ultra Lounge in Montbleu Resort and Casino until the weeeee hours of the morning. If you came to Tahoe with your dancing shoes, this is the place to be! 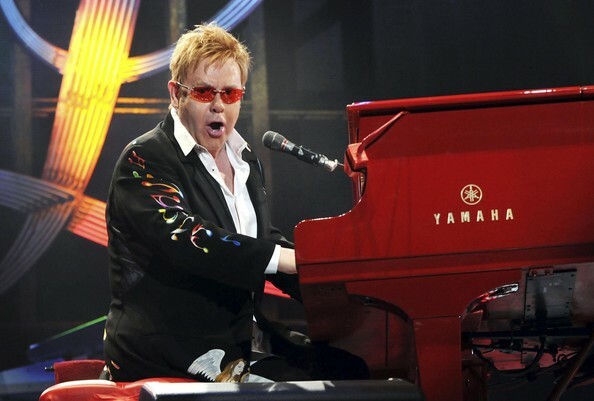 Can you believe July is nearly here and gone? 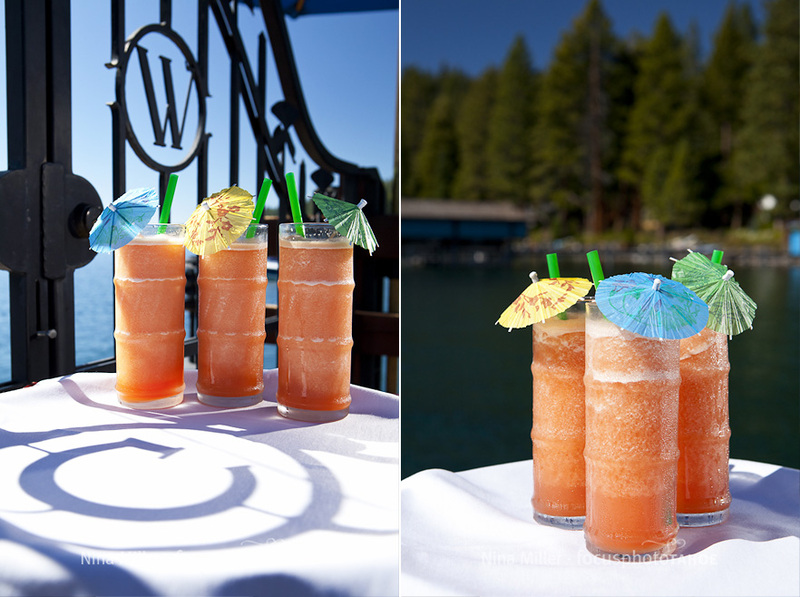 We've hardly looked up since Memorial Day and all of us here at Riva Grill could really go for a mid summer Wet Woody! 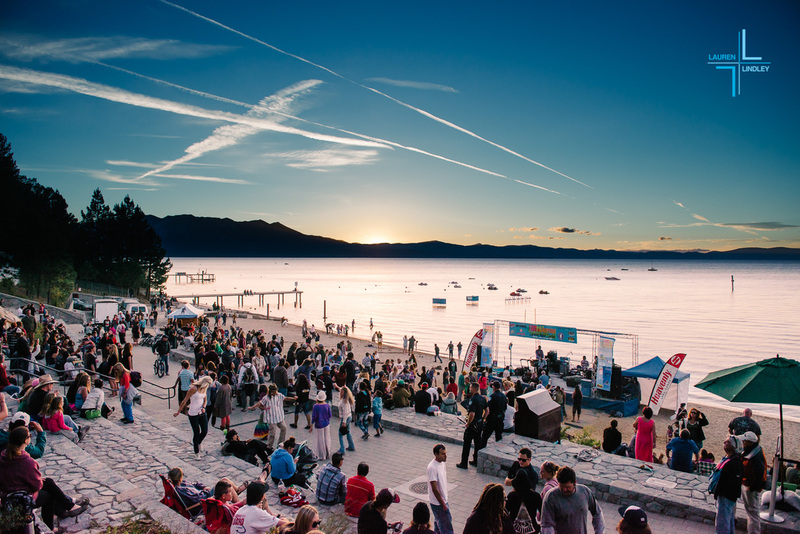 It's surly been a packed summer in Lake Tahoe and while Memorial Day feels like it was moons ago, we wanted to highlight a few of the events that have gone on around town that make South Lake Tahoe a place that should be on everyone's hit list! Another Celebrity Golf Tournament in the books! And this year, Justin Timerlake graced us with his beautiful presence. 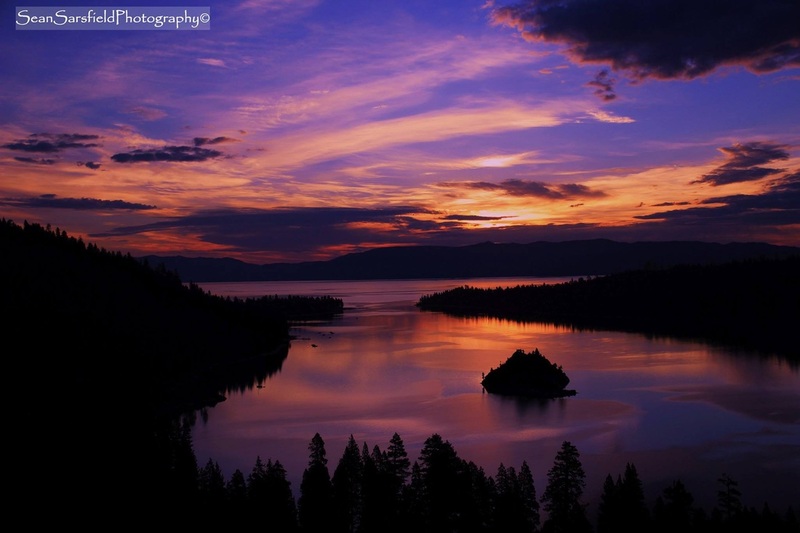 We are so glad to that one of America's top five fireworks show is still in South Lake Tahoe! 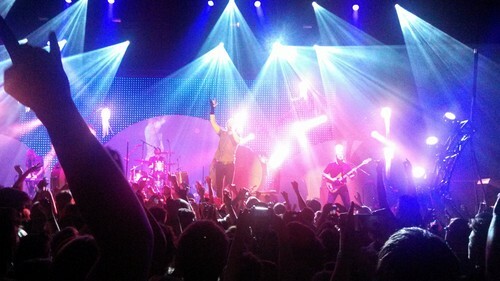 Imagine Dragons at the Harvey's Outdoor Summer Concert Series. Wet Woody Wednesday. All day. All night. All summer long. 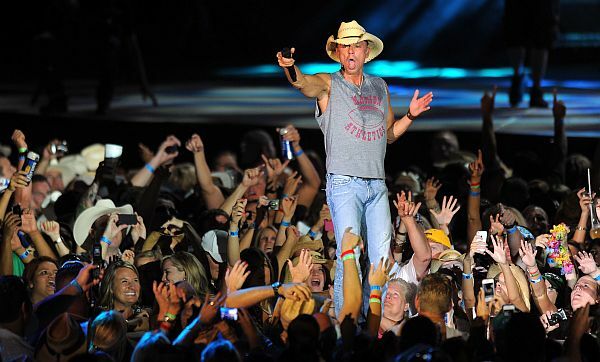 THE Kenny Chesney right in our own backyard. Live at Lakeview every Thursday! Too bad there isn't a better view. 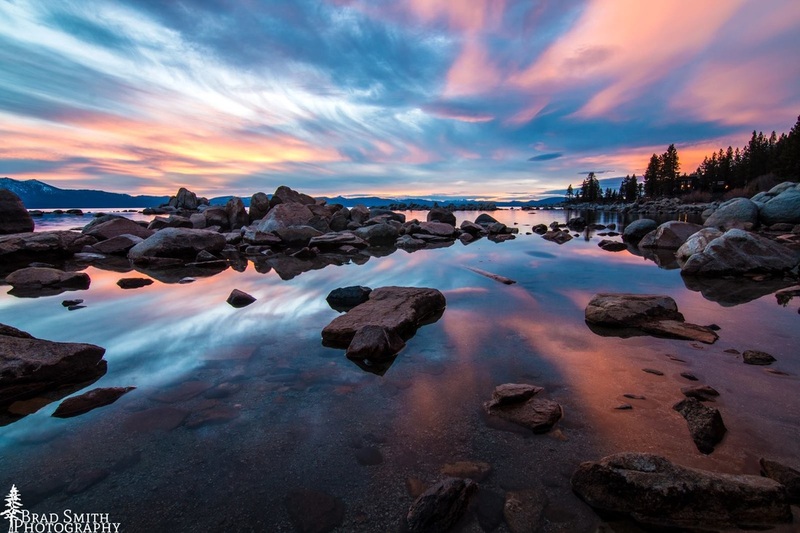 We'd love to know, what has been your highlight in Tahoe this summer? The staff at Riva Grill would like to thank everyone who has served our country. God bless our brave soldiers and the Land of the Free. We hope you enjoy your holiday weekend and we invite you to come celebrate Memorial Day with a Wet Woody in hand. The sun is out and the deck is open! Cheers. Wet Woody Wednesday is Back! For as long as we can remember, Wet Woody Wednesday has been a yearly tradition that keeps people looking forward to hump day. With discounted Wet Woodys all day, all night and all summer, who wouldn't want a mid-week pick-me-up? Come visit us on Wednesday's and see what the fun is all about! And if you're boating, speed up to our sister restaurant Gar Woods in Carnelian Bay for their Wet Woody. Same great taste, just different view of Lake Tahoe. Happy Spring equinox! 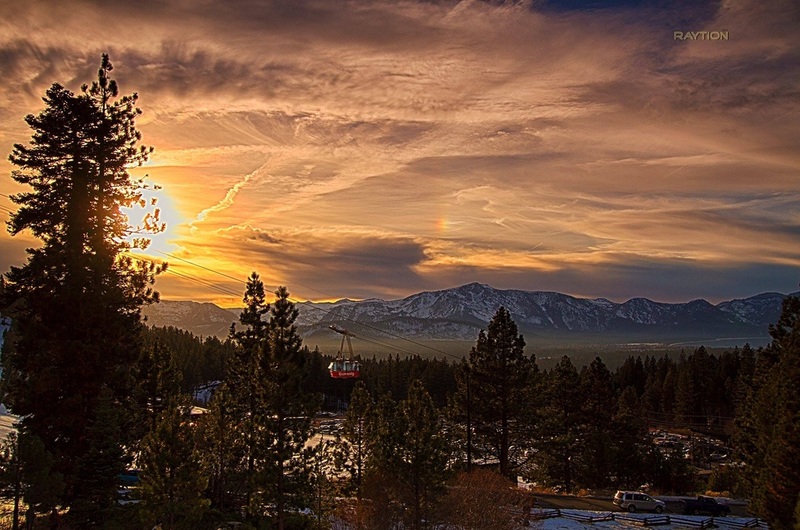 Here are some photos of Tahoe lately so you know exactly what Spring looks like in our neck of the woods. 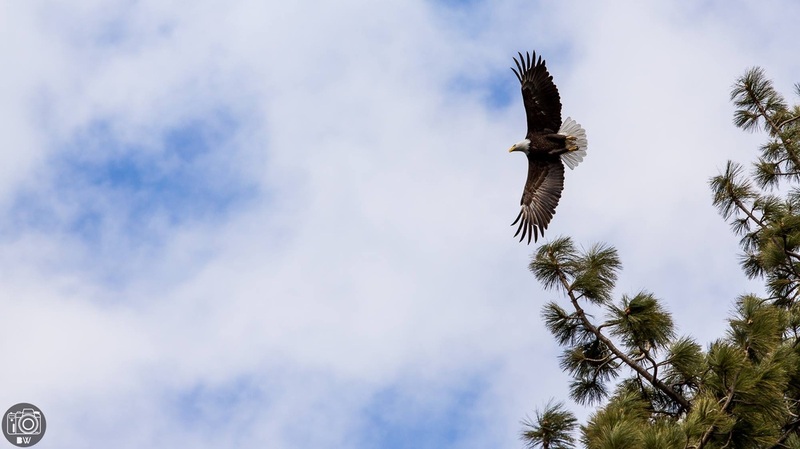 Are you visiting Tahoe this spring or summer? Tell us what you're most looking forward to. Riva Grill would like to extend a warm welcome to our newest neighbor Cold Water Brewery & Grill! 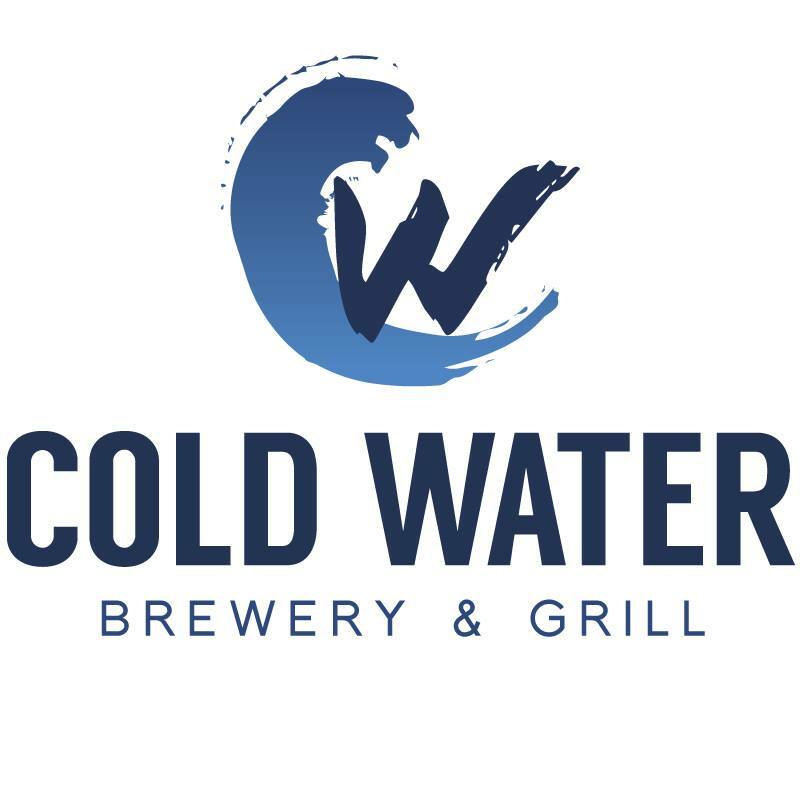 Located at 2544 Lake Tahoe Blvd., Cold Water is a hip, new restaurant and brewery that the middle of town has been awaiting for far too long. We are excited to try their home made brews and to have another suggestion for our Riva Grill guests that are looking for another great place in town to eat. Visit their website at http://www.tahoecoldwaterbrewery.com/ for more information. Not only is Riva Grill's very own Ryan Duin a stellar and devoted cook, he is competing in his third World's Toughest Mudder this Saturday in Las Vegas, NV. With his top 20 finish in last year's event with minimal training, there is a solid chance that a place on the podium will belong to Duin this year. On behalf of the Riva Grill, we are sending him off this week to the World's Toughest Mudder with tons of love, support and energy as he vies for first - the place he will be to us no matter what the outcome. How many Tough/Toughest Mudders have you done? RD: I have only participated in one Tough Mudder. That was the "Tahoe Northstar 2012" as a goal for shoulder surgery rehabilitation. I then participated in World's Toughest 2012 and again in 2013. Despite having a season pass to all events this year, I didn't make it to any regular Tough Mudders. How have you trained for this year's competition? 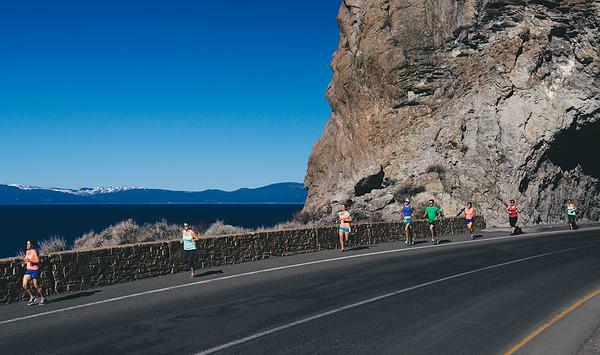 RD: My Father, Larry, took a great interest in my training this year and we decided together to use the Tahoe Rim Trail, or TRT, as training grounds. With a goal of breaking the unsupported record of 58hrs 45min, we ran different sections after work and on weekends at least twice a week. This helped with getting used to greater distance running as well as staying active for 24hrs+ as World's Toughest requires. Our attempt was thwarted by gastro-intestinal issues that developed with my father around mile 40. we were able to push on to 80+ miles before giving in around the 24hr mark. We will continue to train and try again next year. What made you decide to do World's Toughest Mudder? RD: Having completed the Northstar course relatively fast, and feeling like I could have been more challenged, I looked for more. I discovered that once a year they hold the Worlds Toughest Mudder. This strongly appealed to me as I enjoy testing both my physical and mental abilities. There are at least 1,200 others who have discovered they have a knack for enduring and a somewhat masochistic love for exhaustion. World's Toughest Mudder promised to be the most challenging thing I, and the others, had ever encountered. 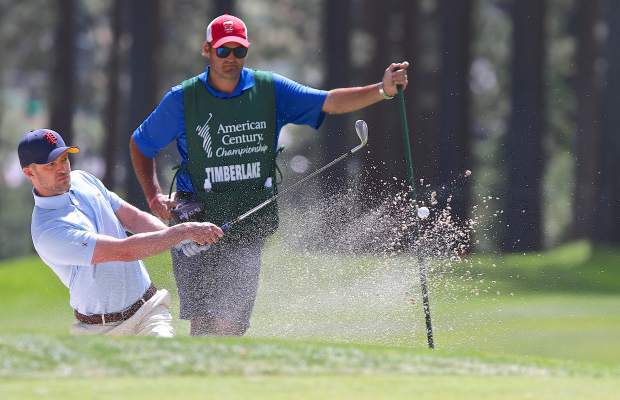 The sense of camaraderie you feel on the course is amazing for a competition. When your giving all you've got for that long, your only competition is your mind telling you to stop. Some obstacles are nearly impossible after 10 laps. The "we're in this together" attitude is something that is hard to find in competition, and after WTM 2012 I was hooked. Challenge beyond what you could dream up for yourself with a field of competitors that will pull you up and then race you to the finish line. Its an amazing event. What is your least favorite part or has been the biggest obstacle for you to overcome? RD: My least favorite part of every year is the uncertainty I feel as the race approaches. Did I train hard enough? Do I have the right gear, diet, and plan? So much can go wrong. I learned a great deal from both of the previous years, and feel a greater sense of confidence facing this years course, but you have to be prepared for anything. How do you think training for such a big competition strengthens other areas of your life such as work, relationships and your self confidence? RD: It is very beneficial in all aspects of my life. My lifestyle becomes much healthier as I eat better, sleep more, and avoid partying, which used to be an outlet for my energy. I learn about myself daily as i reach new benchmarks. This year in particular I trained much harder since I quit smoking the week after WTM last year. I have discovered a healthier me that is capable of much more than I knew possible. Although I have always felt fit, I never knew how much proper training can improve ability, and in turn, confidence. Having these goals has kept me moving in a direction I desire, and as I succeed or fail, I learn to keep improving. That improvement brings other positive aspects of my life to attention. You cant help but develop a habit of looking at every aspect of your life with the same attitude. What, if anything, is next after Toughest Mudder 2014? RD: After this years WTM, I plan on resting and healing, but then training again for other races and goals. I think I want to try Ultra-running. I have entered the lottery to participate in next years Tahoe 200, a 200 mile race that uses much of the TRT. I also am determined to break the unsupported record on the Tahoe Rim Trail. To get a visual into what Duin is about to embark on, check out this short video documentary that gives a gut wrenching look into the 2013 World's Toughest Mudder.